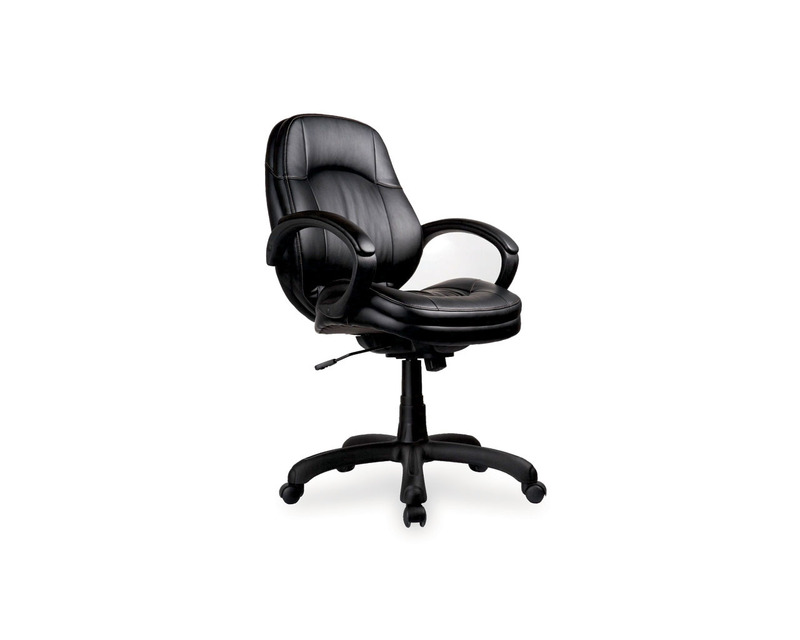 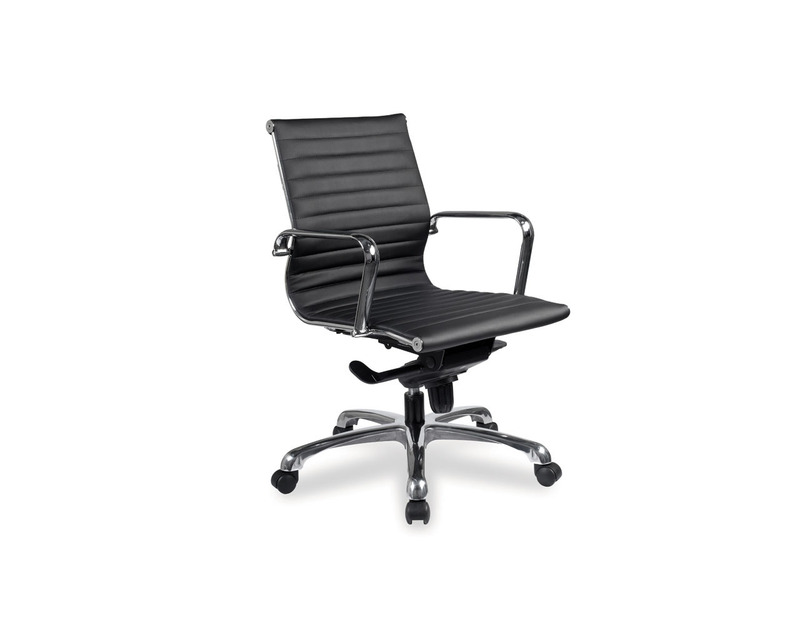 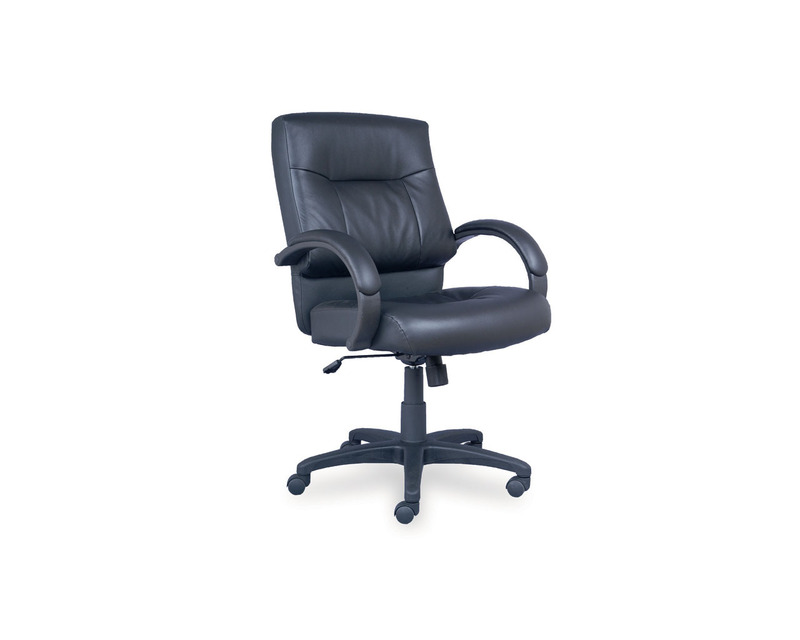 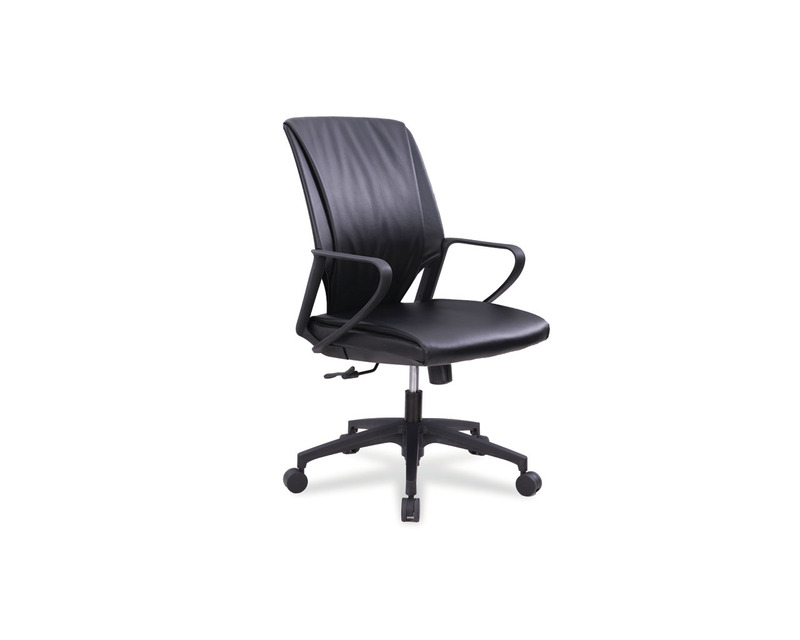 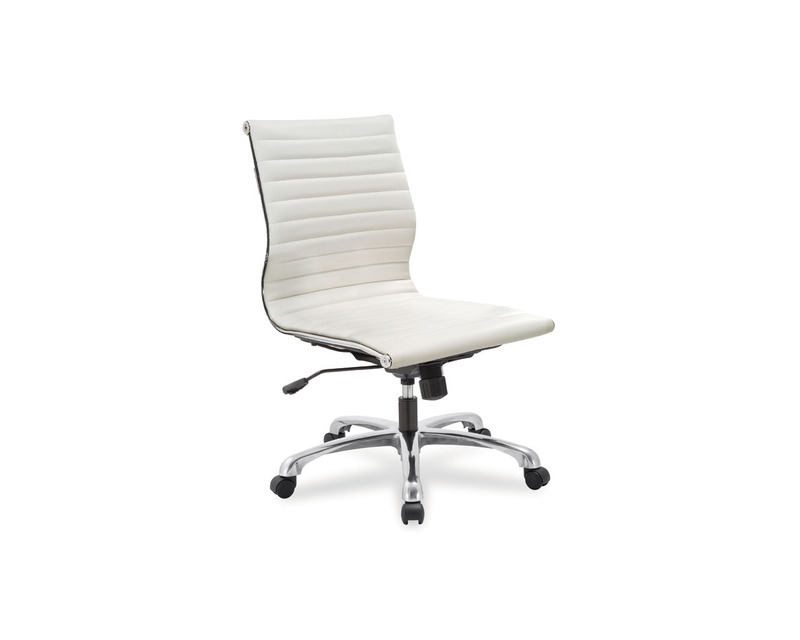 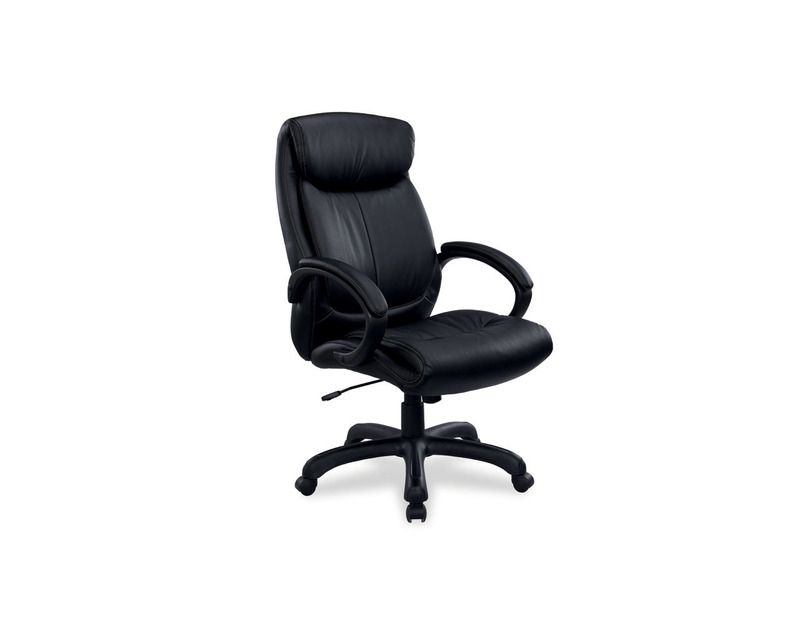 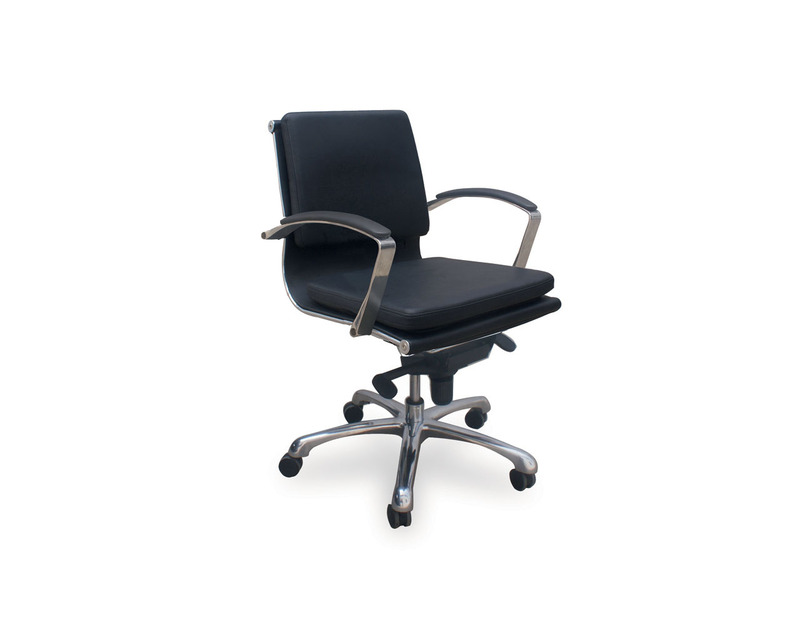 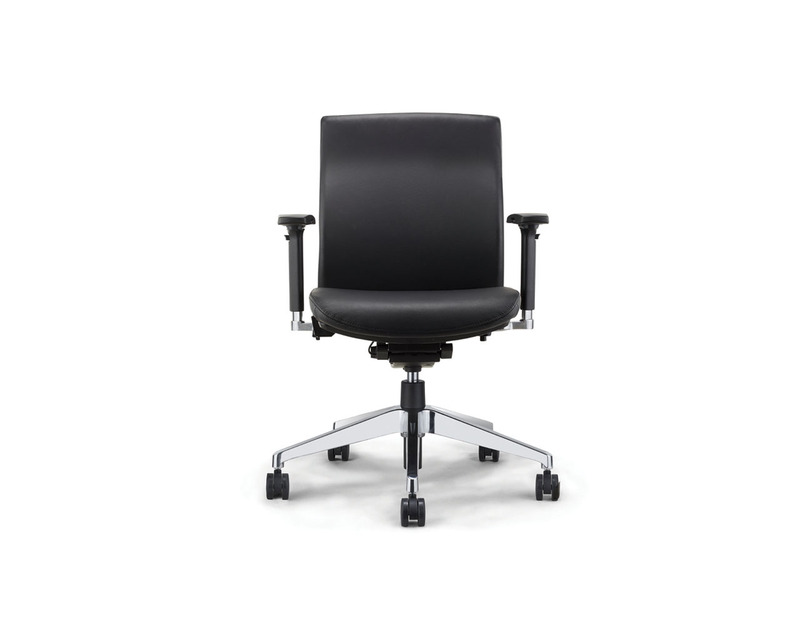 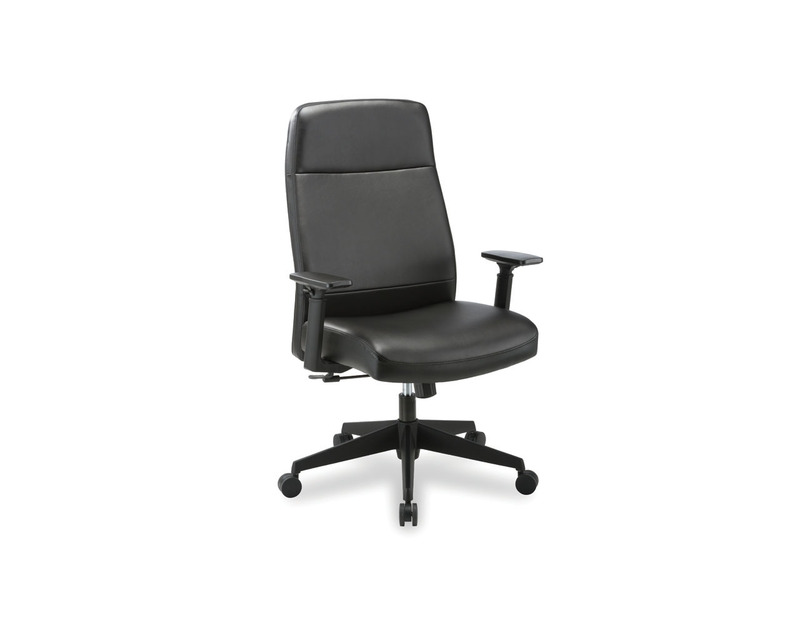 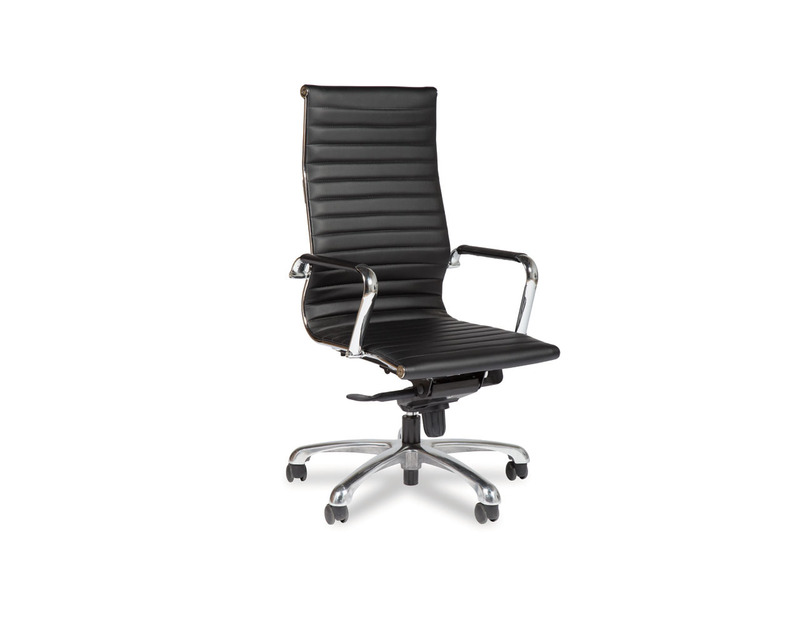 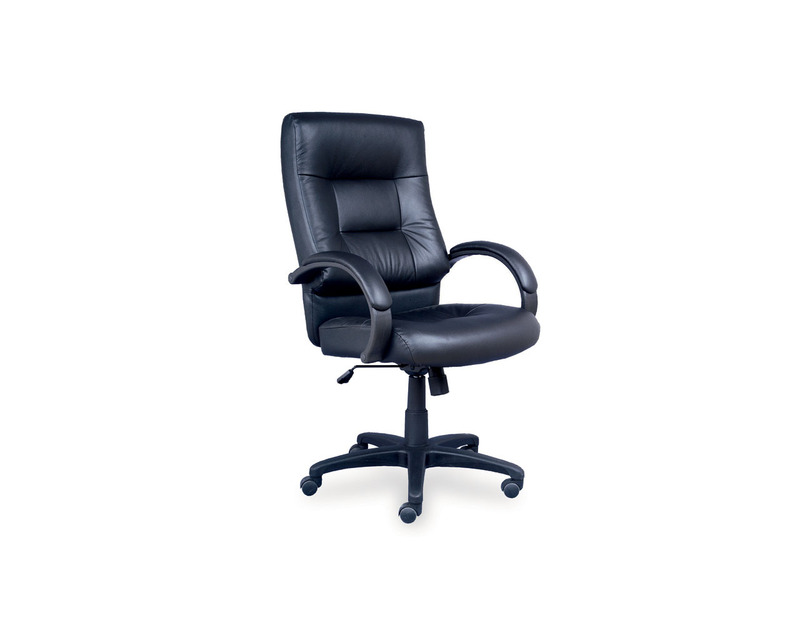 Executive office chairs and leather office chairs evoke high style. 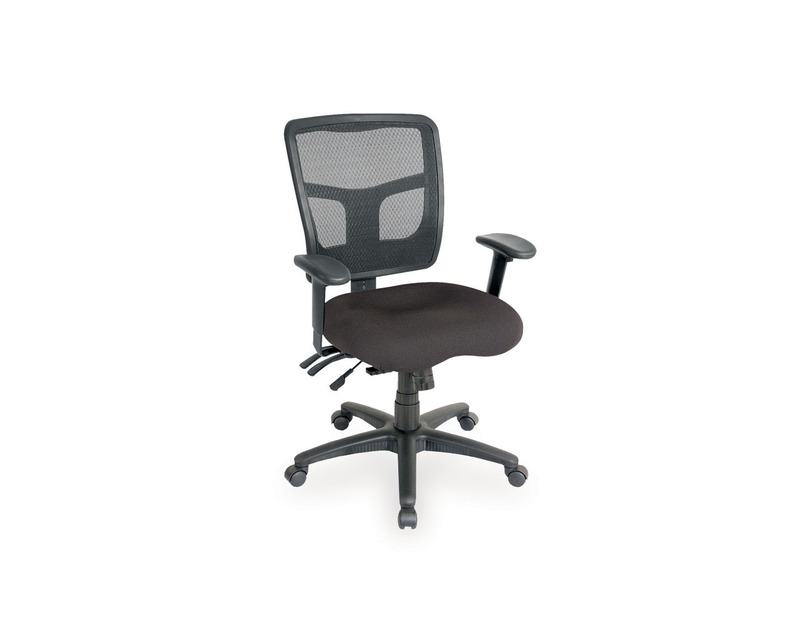 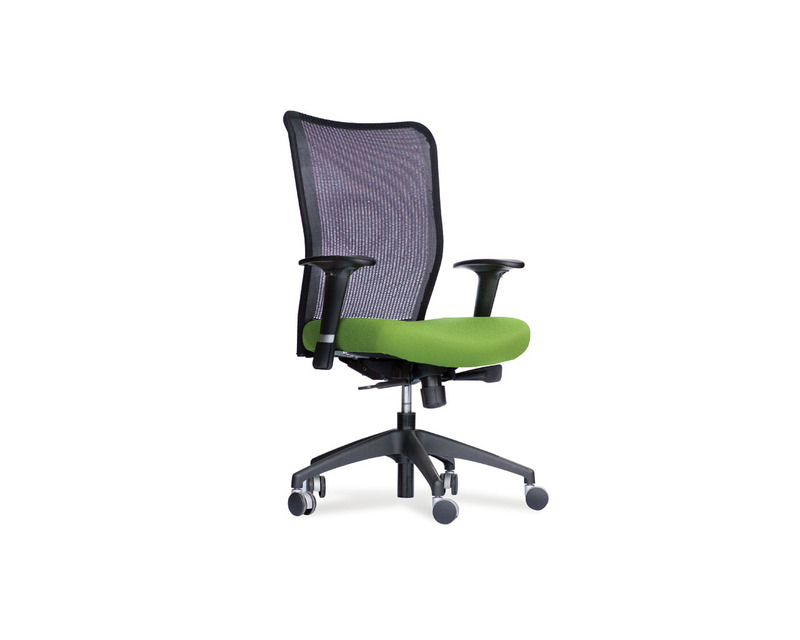 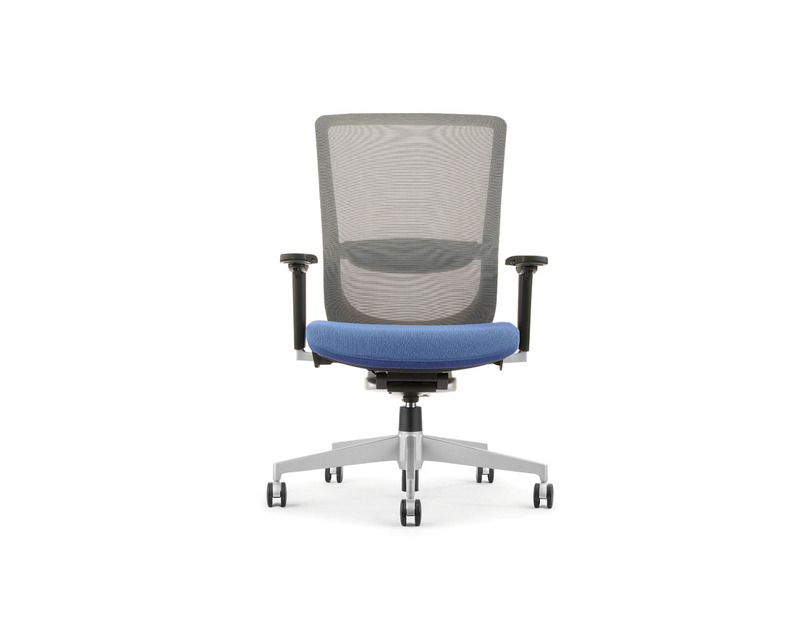 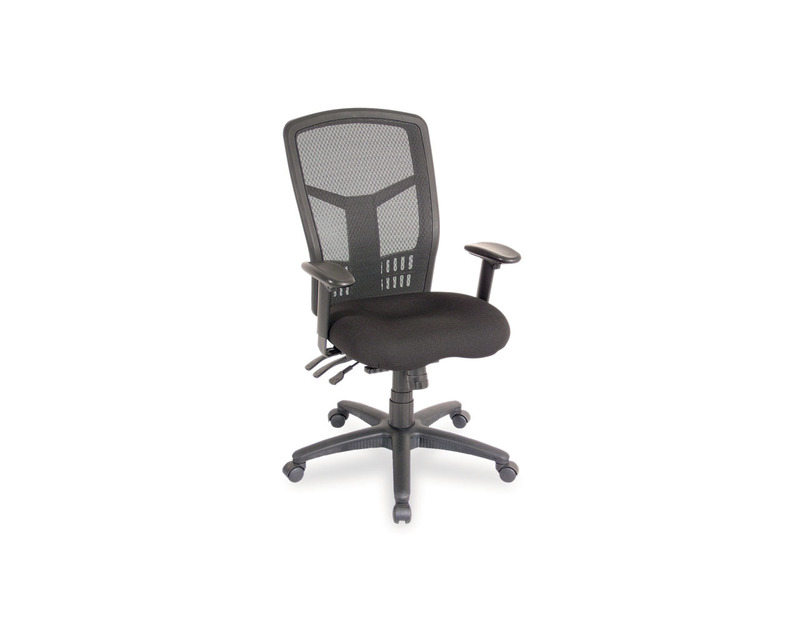 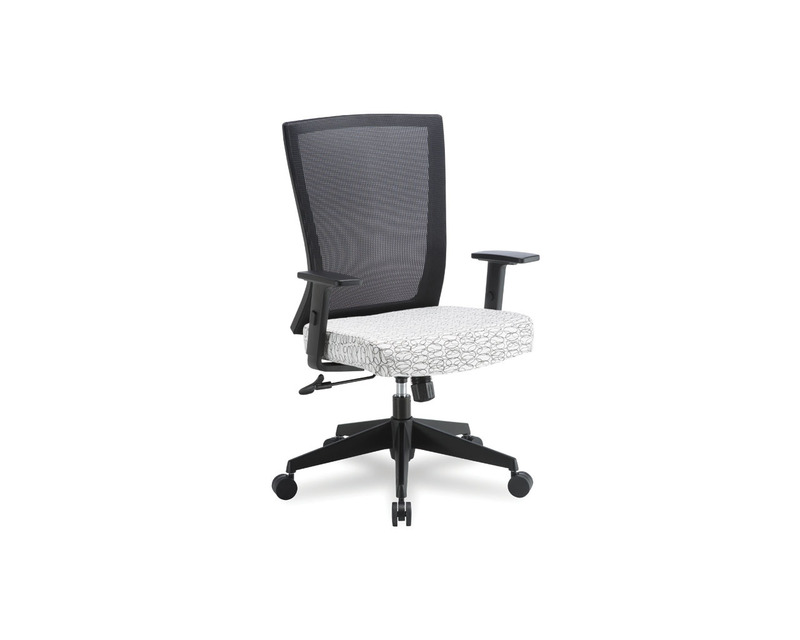 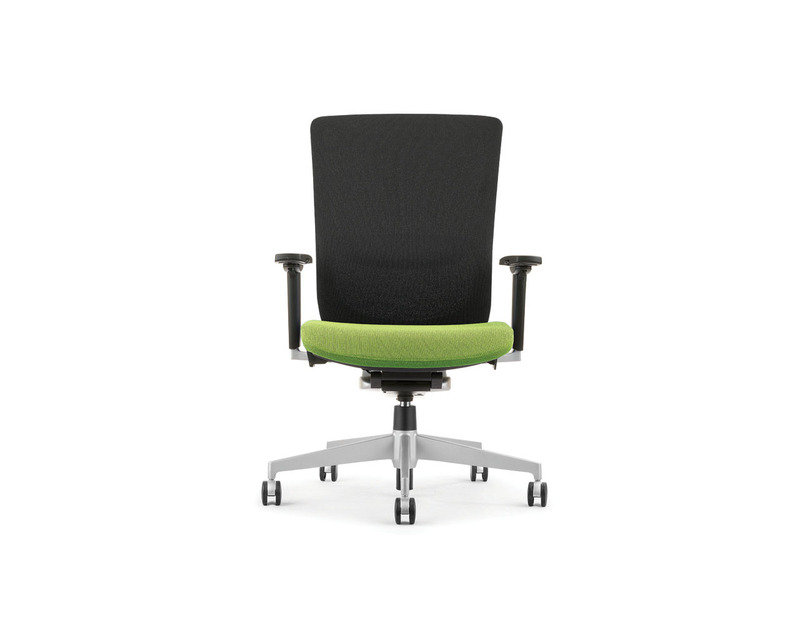 Strike a professional chord with office furniture that reflect your own high standards. 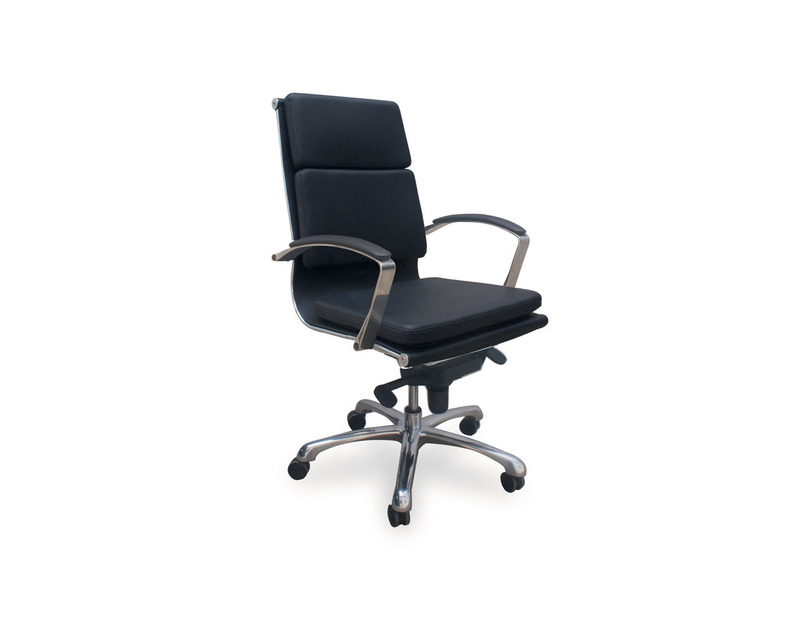 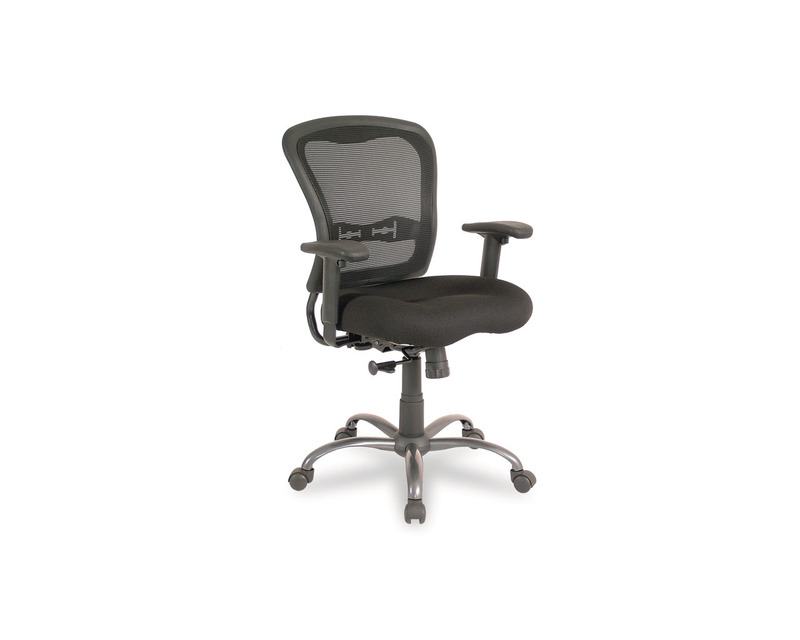 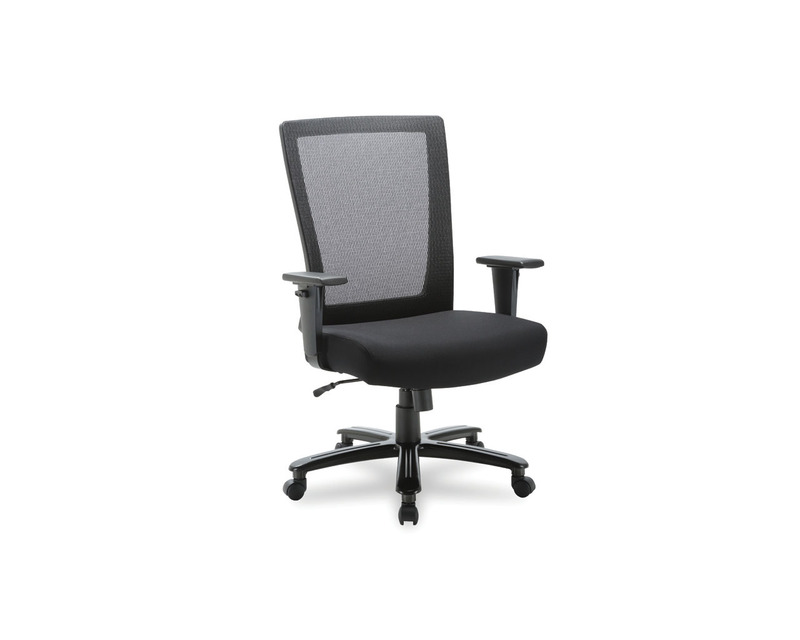 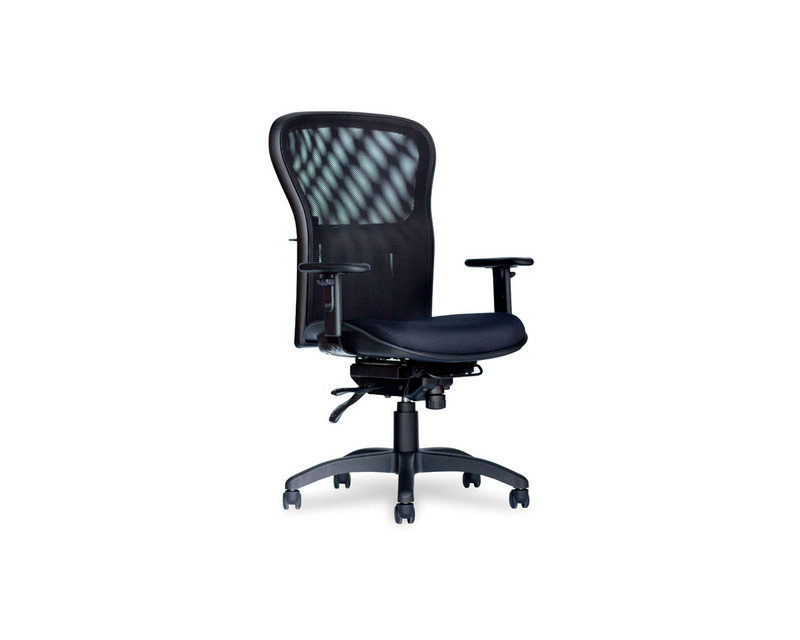 Our Executive office chairs provide top-quality comfort, state of the art design, and stand-out performance, with a style to suit every taste and budget.